In order to meet the market need and the trend of Environmental Protection, Promo State put a lot of effort on developing the business of Re-cycle bag which is bio-degradable and reusable. Also, by printing different company logo and promotional information, a common re-cycle bag already can help the company to promote and advertising themselves. 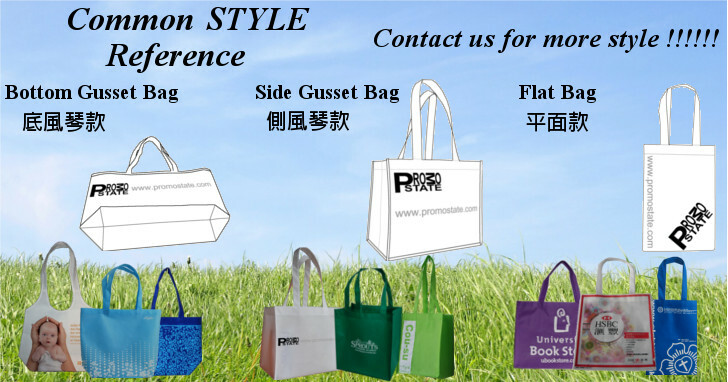 Actually, Recycle bag is a cost effective and practical promotional solution. Therefore, we have invested our production line in order to provide effective and efficient service to our customer. 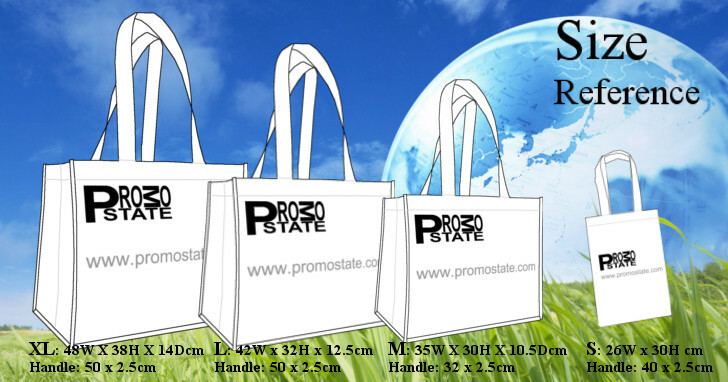 Promo State accepts MOQ 200pcs for some style of re-cycle bag. 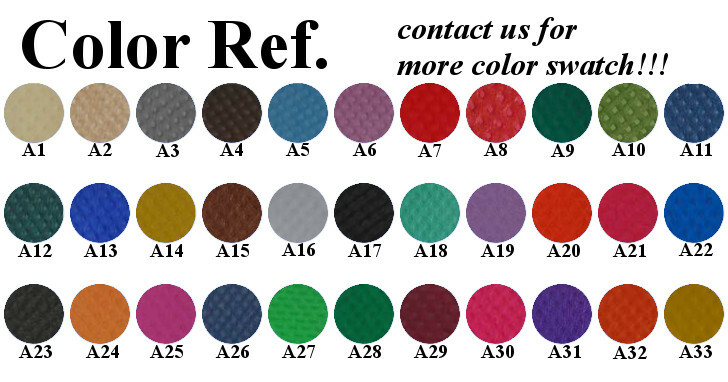 Please contact our sales representative and let we know your situation; we will provide the best solution based on your requirement.